Advanced Home Connect provides the best home and commercial security solutions through ADT home security system, ADT alarm system, ADT pulse and every other gizmo or gadget that ADT provides; we have it all for you. These devices are a lifesaver for you in unknown dangerous or hazardous situations that are uncalled for. ADT home security protects you and makes you feel safer. 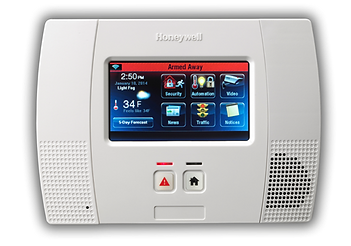 Lifesaver devices are those devices that protect you from a situation that can be life threatening like a burglary, a fire, a gas leak, home intrusion etc. Advanced Home connect values your life and that is why we provide devices like ADT pulse, ADT alarm system, Smoke detectors, Camera Sensors and so on to protect you in situations as mentioned above. ADT home security system is an unique system that will alert the ADT monitoring stations when triggered. Safety units are then dispatched to your location in response which will then protect you from the hap hazardous situation you are in. Advanced Home Connect offers highly advanced and complete ADT home security, which includes Video Door Phones, Intrusion Alarm Systems, Home Automation Systems, CCTV Surveillance, Access Control Systems and ADT monitoring stations. ADT Pulse Interactive Solutions Services, help you manage your home environment and family lifestyle, it also requires activation of an ADT alarm system with monitored burglary service and a compatible computer, cell phone or PDA with Internet and email access. 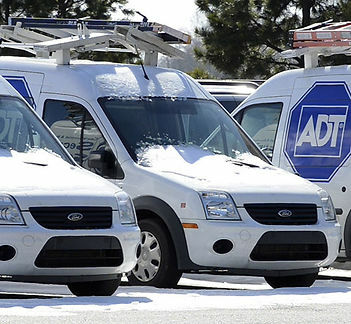 You will be safe at all times once you get ADT home security. According to the Department of Health, one of the most common home emergencies is a house fire. ADT Home security monitoring offers an advanced fire and smoke detection system that can find threats to your home and safety and contact those who can help before you do. When you have an ADT Home security system, you are presented with a sophisticated smoke and heat detector. If there is a grease fire, excess smoke from your stove or oven, or any other potentially dangerous fire or smoke situation, the alarm will sound, notifying everyone in your home and the trained ADT monitoring professionals, whether you are there or not. When the ADT alarm system sounds, no matter the time of day, a monitoring professional will be notified and will contact you. Another way to get in touch is to press the button on either your waterproof wristband or pendant, which will enable you to contact a monitoring professional over the 2-way voice intercom. You can then explain the situation in more detail. He or she will figure out if the alarm is valid, as sometimes these alarms may be triggered by false alarms and non-emergency situations. An ADT home security system can help protect many different areas of your home, inside and out. Even if there are several entry points to your home, your ADT home security system has an array of effective monitoring services that can help you in your time of need. Protecting the perimeter of your home is your ADT security system first line of defense against a break-in. Contact sensor for doors and windows can be placed throughout your home, particularly in areas you believe an intruder would be most likely to try to enter through. If these sensors are triggered by someone entering your home, your ADT Alarm system will sound when it is armed, whether that is at night or while you're away. If one of these entry points is accessed by someone you don't know, you'll find out about it right away. Also exterior ADT home security cameras can be installed to monitor the activities from inside your home. 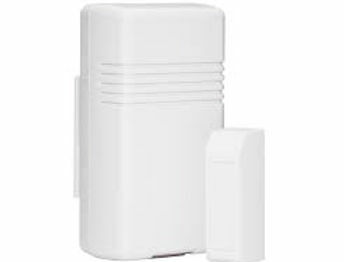 If an intruder is able to bypass door or window sensors, innovative motion detectors catch movements inside your home. These detectors use state-of-the-art infrared energy to monitor a wide area inside your home, such as a hallway, living room, or bedroom. Make a wise choice and select Advanced home connect for your perfect ADT home security which will be a lifesaver for sure.